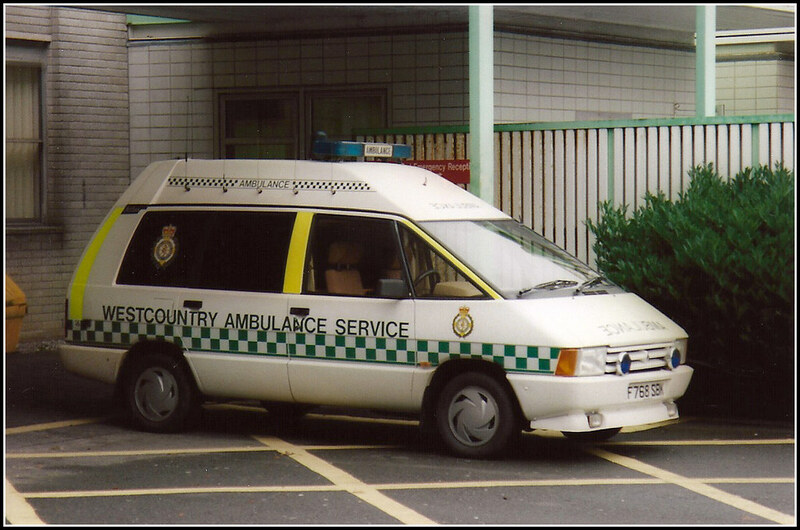 Over the years I have been interested in the local ambulance fleet I have seen the fleet go from separate Devon and Cornwall fleets merging into the Westcountry Ambulance and then further merges with Somerset and Dorset resulting in the current South Western Ambulance Trust. 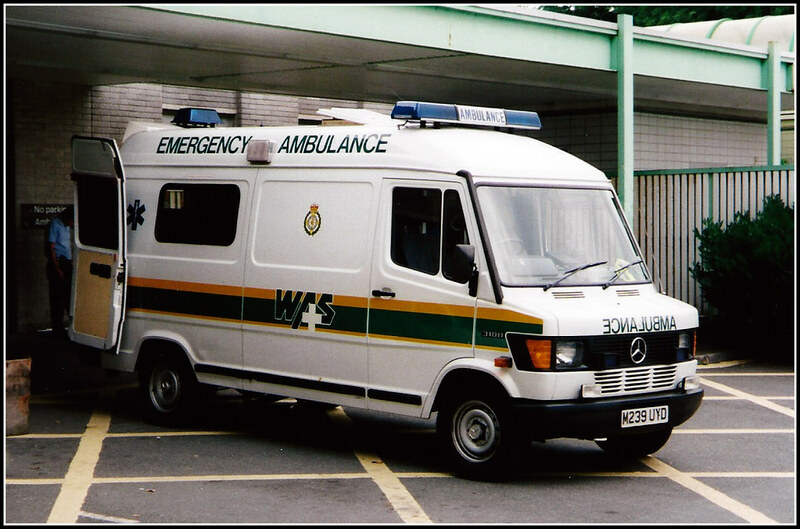 It now seems that there is to be a further merger with the Great Western Ambulance Trust which covers Wiltshire, Gloucestershire and Bristol. 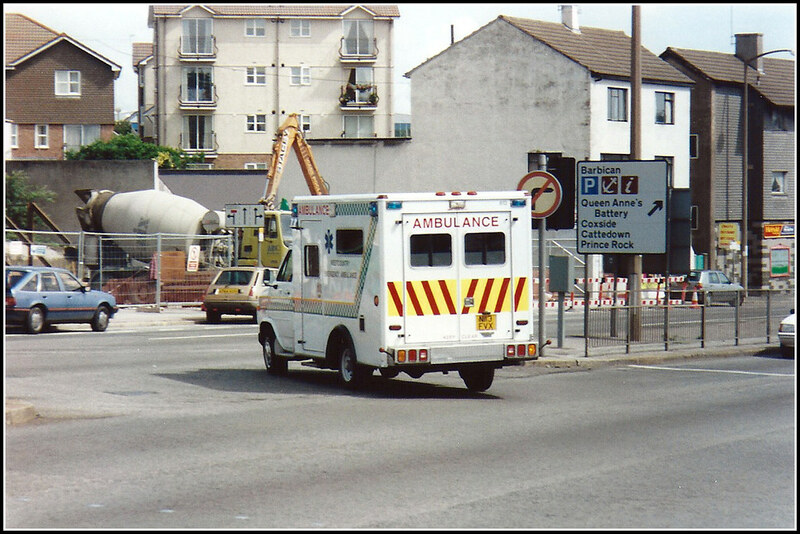 It even appears possible that they will take on the white elephant Fire Service Control Centre at Taunton which was so disastrously set up by the previous Labour government.